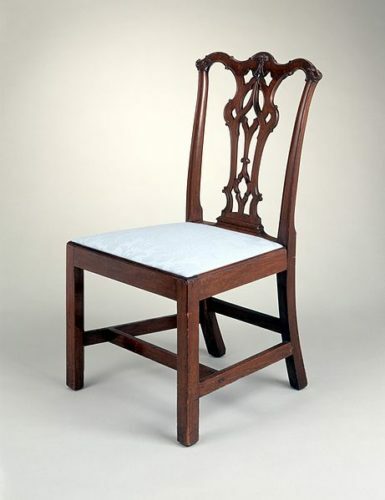 Gothic furniture marked a change from the Victorian style. The popularity of Archeology led to a fascination with Classical Greek and Roman designs. Classical Revival drew on these influences. Then, by the mid to late 1800s Gothic Revival, also called Victorian Gothic or Neo-Gothic, drew on the Gothic style of the 12th century. The movement began in England as an architectural style. 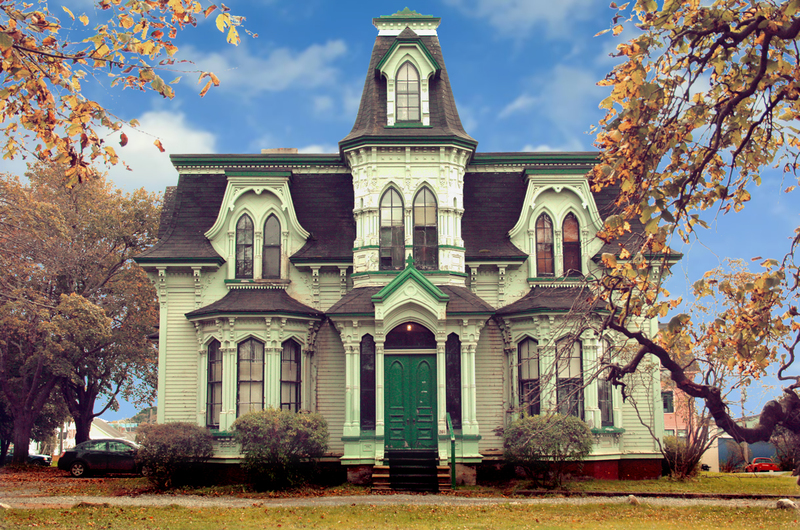 Gothic Revival houses were built of to look like castles or cathedrals, first of brick and stone, then of wood with decorative gingerbread trim. Furnishings were designed to complement these very different homes. Posted on July 18, 2017, in Arts and Crafts Style, Gothic Revival.